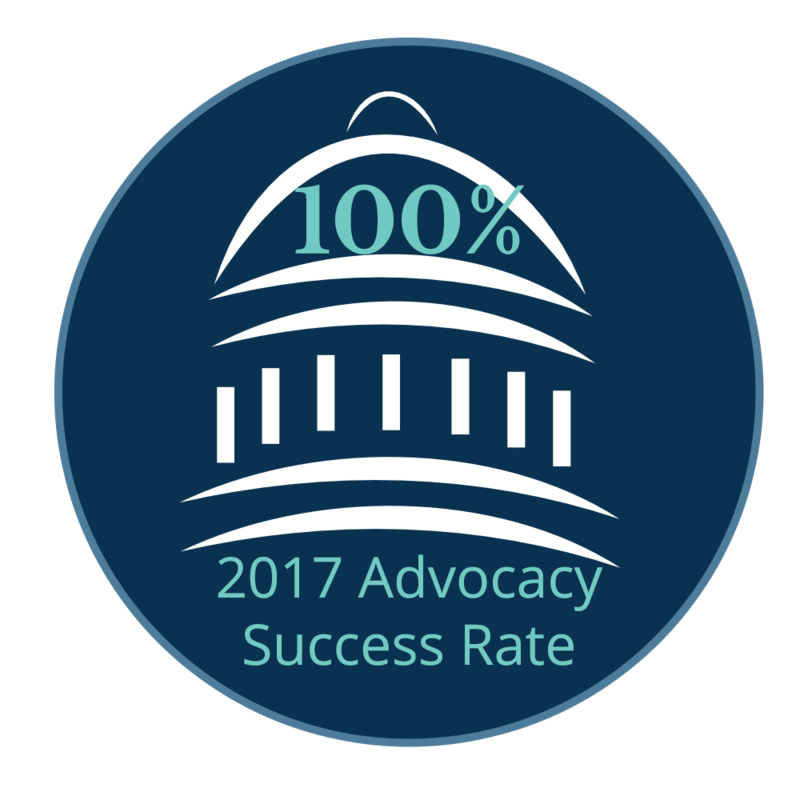 Objective: To build a pro-business climate by fostering relationships between the business community and elected officials and advising the Fayette Chamber Board in setting Chamber agenda. This committee meets monthly on the third Friday of the month at 8:00 a.m. 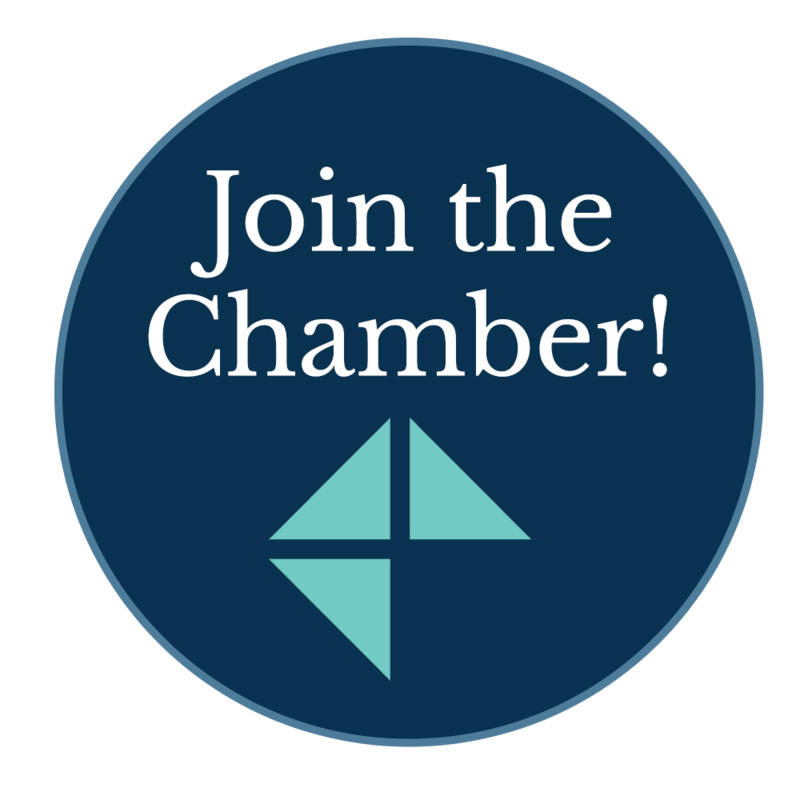 Objective: To assist the Chamber with retention and membership focusing on connecting with new members who have joined the Chamber in the past two years. Also to serve as the goodwill arm of the Chamber. Ambassadors welcome members and assist the staff during events. This committee meets monthly on the third Wednesday of the month at 8:00 a.m. Objective: To assist in the planning and execution of the Fayette Chamber's annual Business on the Green spring golf tournament. Duties include securing sponsorships, collecting raffle prize items, and volunteering on tournament day. This committee meets several times in the 3 months prior to the tournament. Day-of volunteers are also needed. Objective: To provide members with expertise to help their businesses grow. Consultants are on call to assist members with up to three hours of free consulting. No meetings but anticipate one to two requests a year. Objective: Created out of a need identified in the Fayette Visioning initiative, the Startup Task force seeks to establish a start-up community in Fayette County that focuses on technology-oriented businesses. This committee meets at 11:30 on the fourth Wednesday of the month. 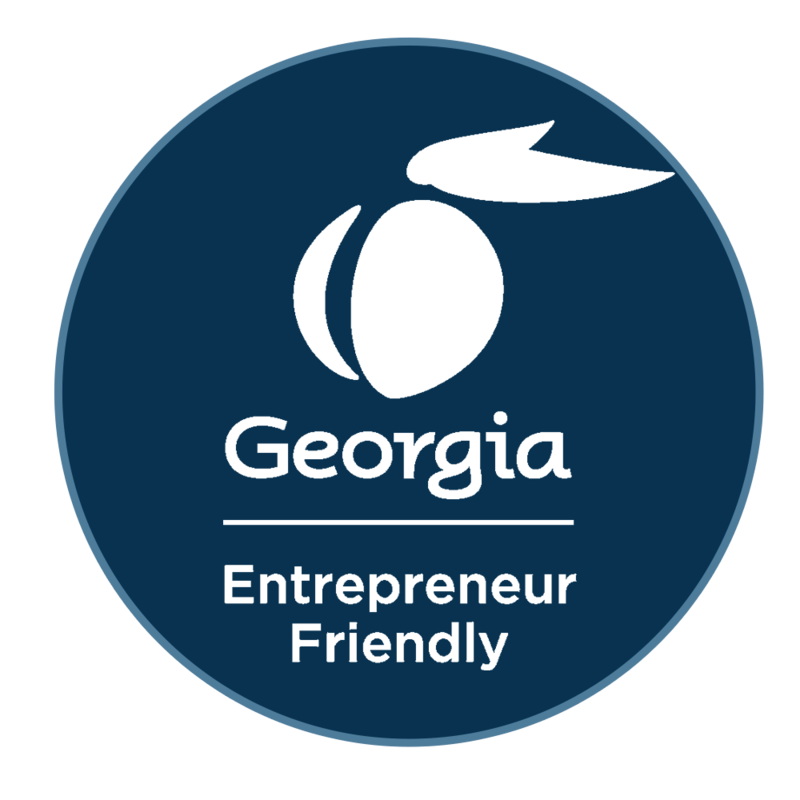 Objective: Fayette County is the place where bold ideas become reality; achieved through collaborative and inclusive leadership that elevates education, economic prosperity, employment opportunities, and quality of life to unrivaled heights. Most of Fayette Visioning’s five-year plan is being implemented by partner organizations, which includes the Fayette Chamber of Commerce. To learn more about the Fayette Visioning plan and the implementation partners, visit www.FayetteVisioning.org or contact Fayette Visioning at Fayette@FayetteVisioning.org.